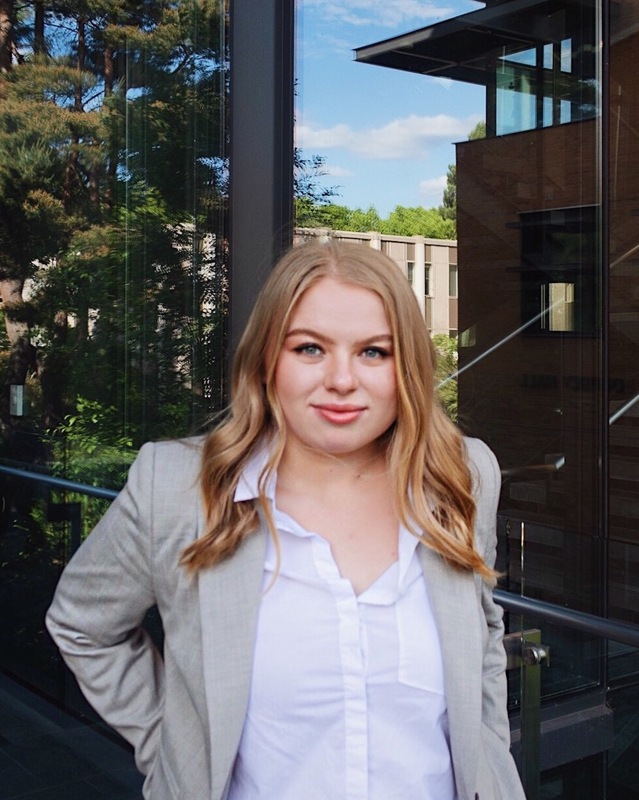 The President of UWiB, Alyssa Eckroth, strives to advance and develop undergraduate women in business by inspiring, educating, and connecting them to the corporate world. 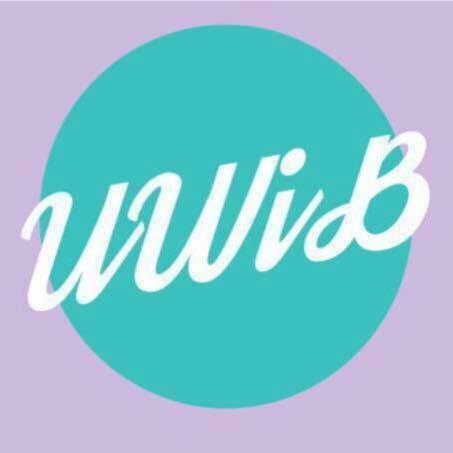 The Vice President, Kasia Omillian, assists the President in pursuing the goals of UWiB. She is primarily responsible for speaker relations, by contacting and procuring speakers. 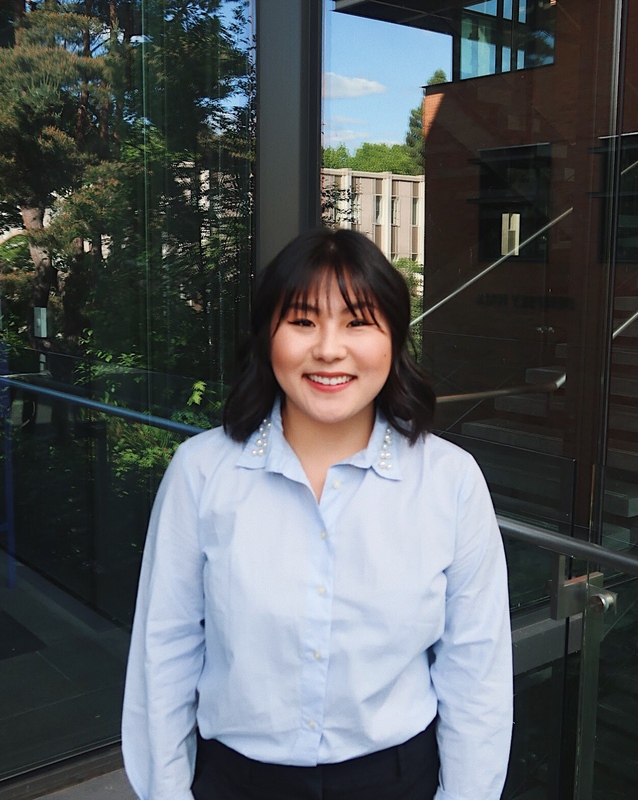 The Director of Administration, Josephine Dang, writes all weekly emails to UWiB members and also is responsible for taking minutes at executive meetings. 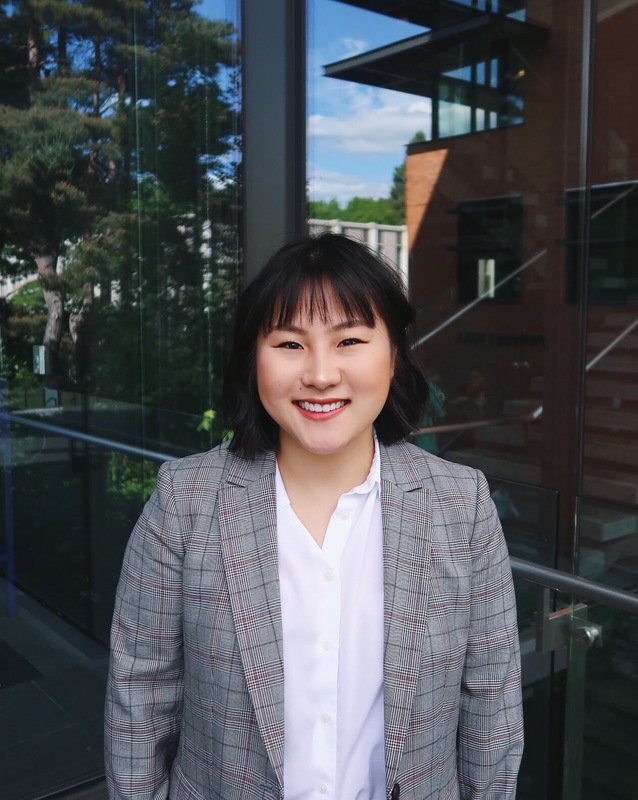 The Director of External Relations, Carmen Pan, is responsible for networking with individuals in the business community to build the UWiB corporate contact list. 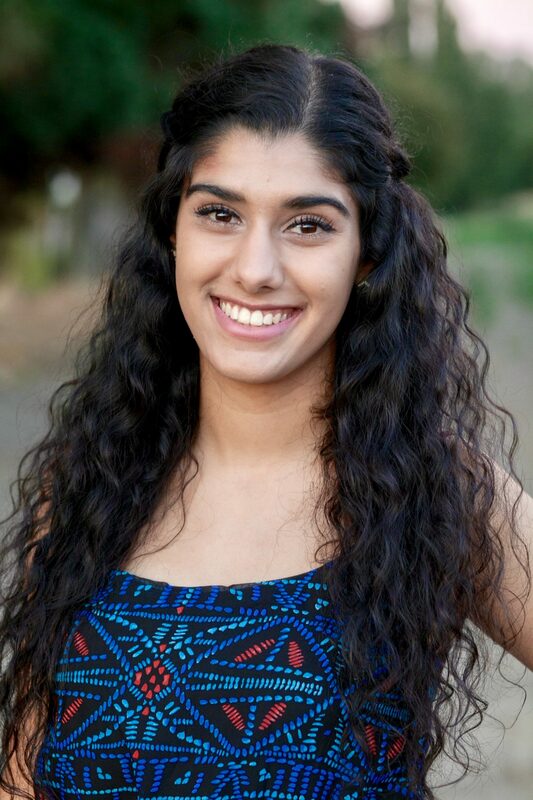 The Director of Finance, Simran Gill, maintains UWiB’s 501c3 status, prepares monthly financial statements, and advises the UWiB Executive Team and UWiB Alumni Board on the financial health of the organization. 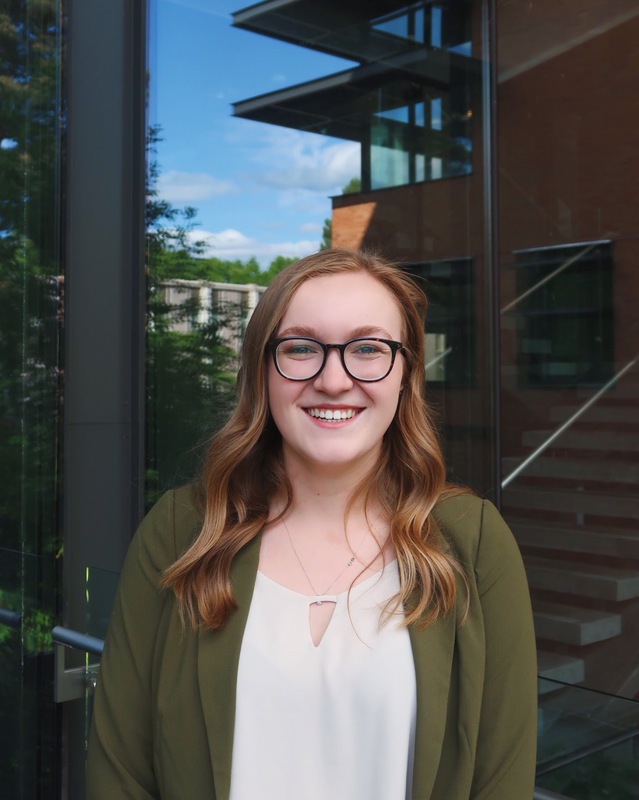 The Director of Fundraiser, Amy Diaz, is responsible for planning and executing the Annual “Paving the Way” Scholarship Fundraiser during the Spring Quarter. 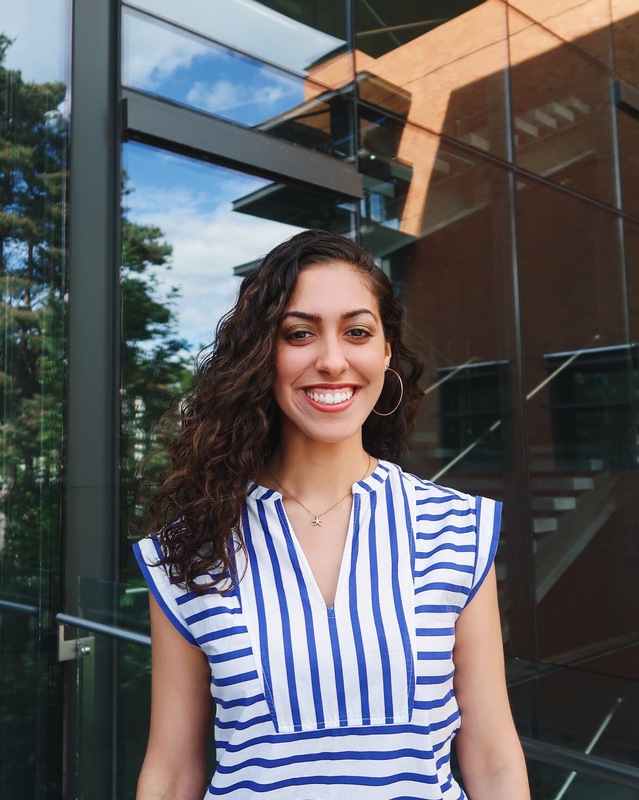 The Director of Marketing, Jenin Um, primary responsibilities include brainstorming concepts and designing marketing strategies and materials to educate others of UWiB’s purpose, events, and programs. 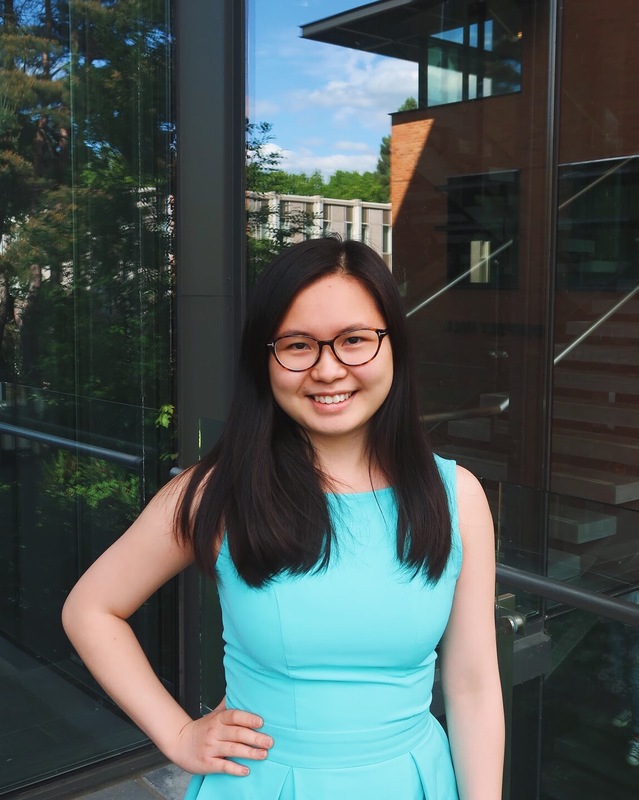 The Director of Philanthropy, Karen Um, is responsible for leading UWiB’s philanthropic efforts. 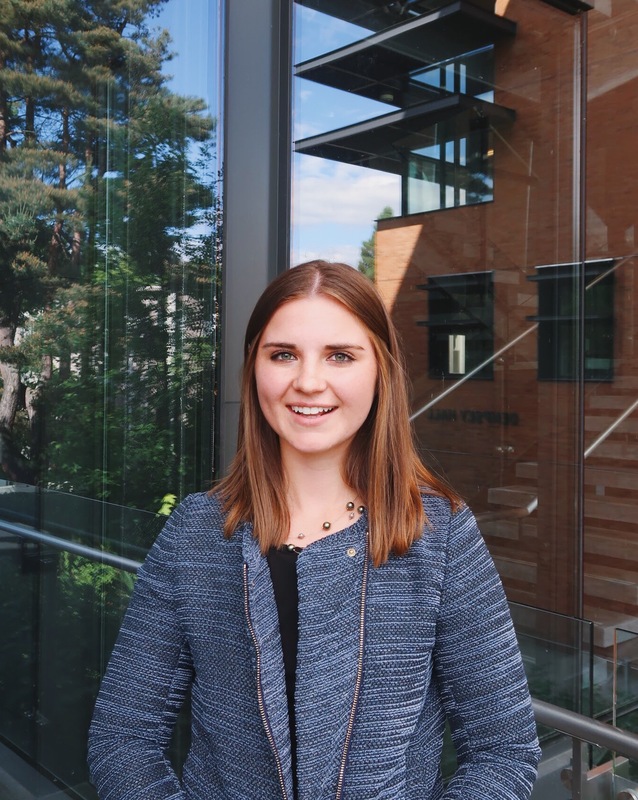 She is responsible for partnering with external charitable organizations to arrange meaningful and impactful service opportunities for members. 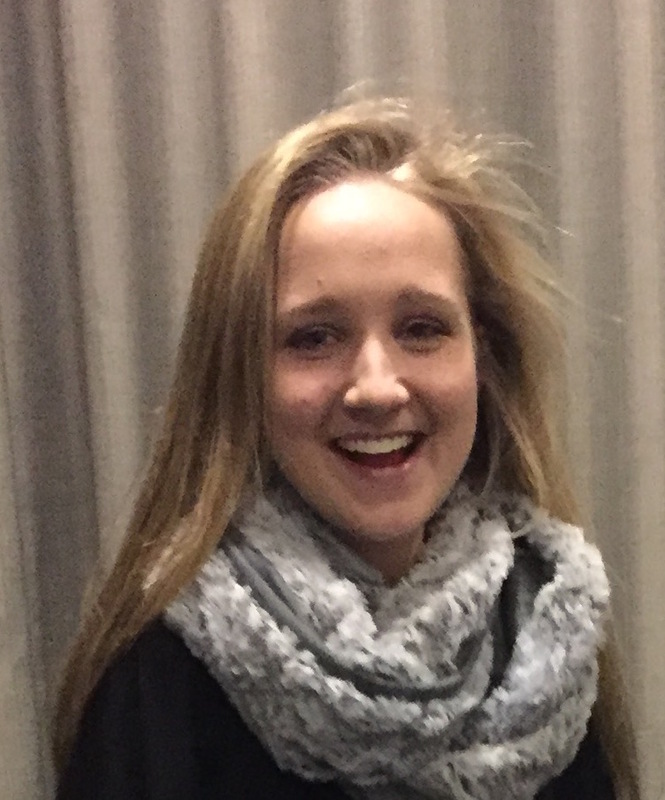 The Director of Publicity, Taylor Daymont-Hunt, is responsible for the publication of all club events. 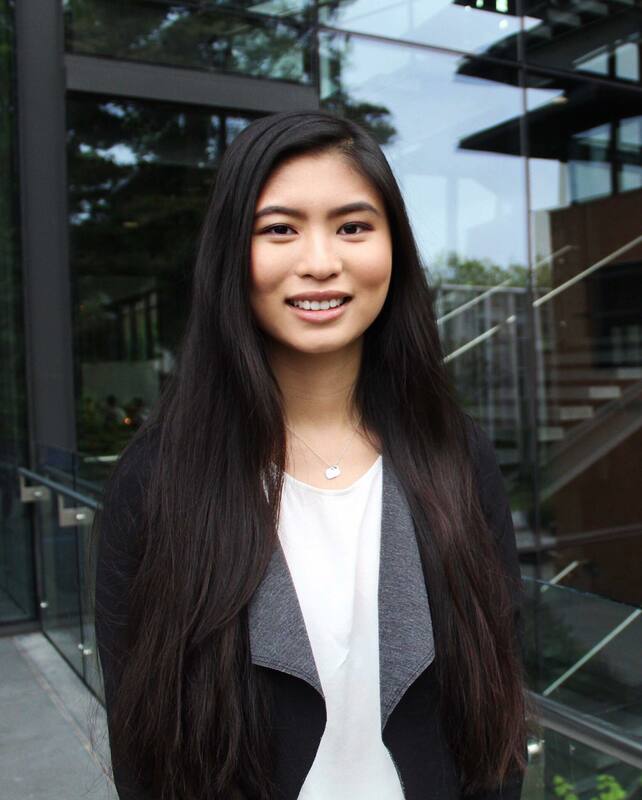 She manages the Facebook, LinkedIn, Instagram, Flickr and Twitter UWiB accounts. The Director of Procurement, Linnae Myhre, leads the Fundraiser Committee to secure item donations for the Silent Auction. She oversees the tracking of contact information and communication for item donors. 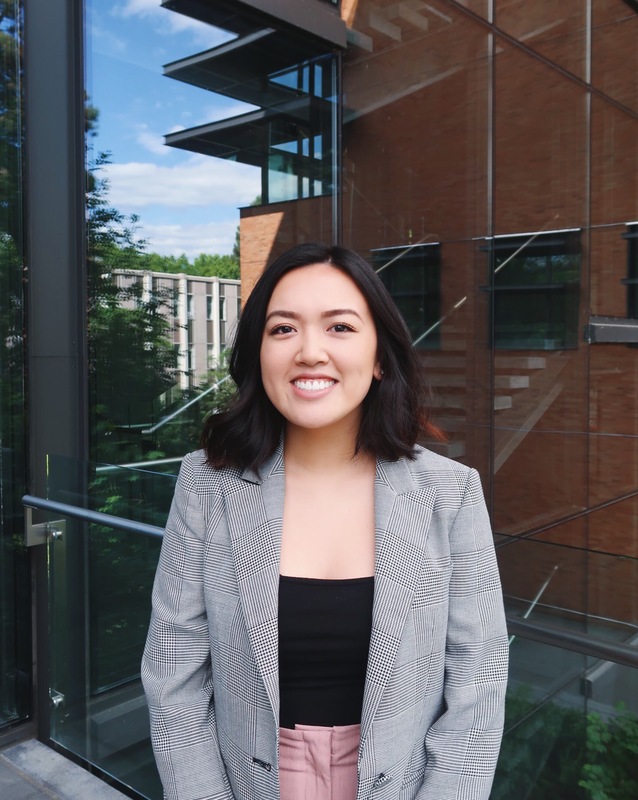 The Director of Student Relations, Jessica Luu, is in charge of student recruitment, social events on the University of Washington campus, and Summit Socials, external events at company offices. 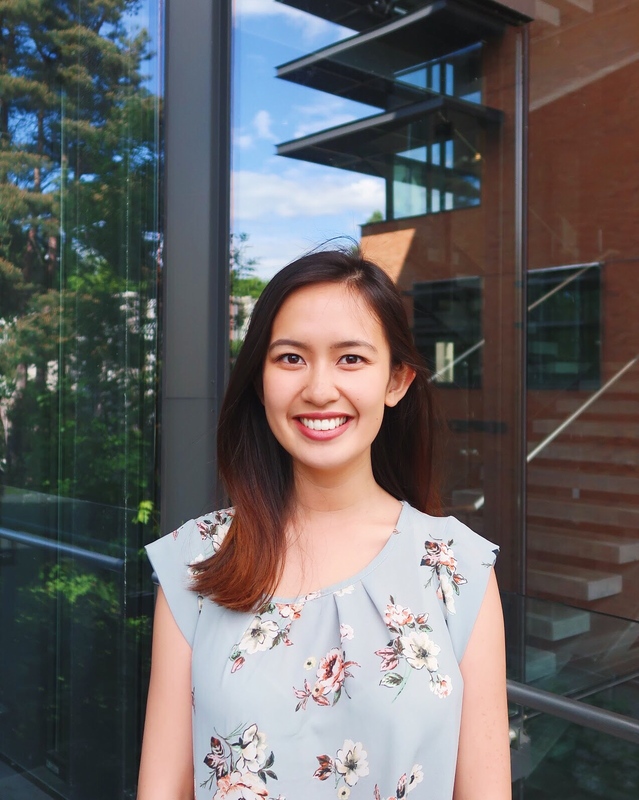 The Director of Technology and Logistics, Annie Trieu, works alongside the rest of the Executive Team in the planning and execution of UWiB activities. She will be available at events to handle any technological difficulties.